Relaxing, refreshing, energizing, better sleep. What do you want from your spa time? You can get any of these and plenty more, just with the use of aromatherapy. It’s true. Our sense of smell plays a very big part in our well-being. It also plays a big part in how we feel. Aroma, the scents that you smell, and those that surround you. Therapy, the process of helping us. So aromatherapy is using scents and our sense of smell to help us. Simple, huh? We know how easy it is for us to feel hungry just from smelling fresh bread baking. We know that dinner smells great when it’s just onions frying in a pan. So we know that our noses play a big part in our stomach needs. Not a big leap to realize that our noses play a big part in how our emotions are. That’s just simply aroma. Aroma can help us relax, reduce stress, calm our nerves and plenty more. Essential oils are just the pared down oils from natural scents. Things like lemon, vanilla, mint, chamomile are just extracted from their natural sources and made into oils. These oils can be used in warm water to release their scents into the air. Those scents in the air are what we smell and what helps us. Different scents help us in different ways. Lots of different ways. That’s just plain old aromatherapy. If you want to do some creative testing of your own, get a set of essential oils and start playing with them. Add a few drops to warm water and see how you feel. See how your own mood and sense of well-being change. There is plenty of information about how different scents effect us. 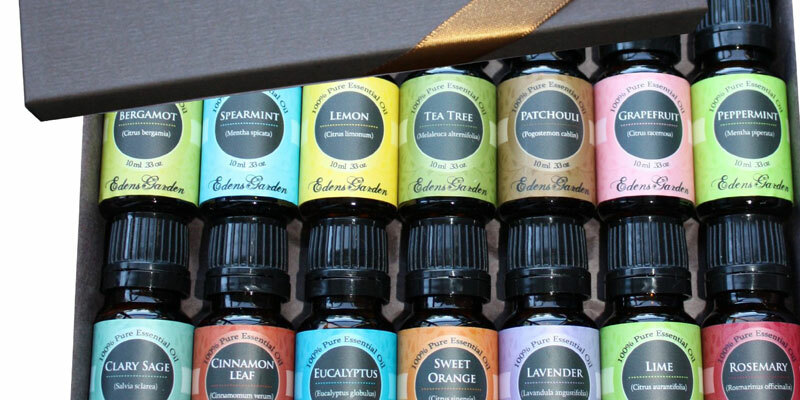 Each set of essential oils typically comes with some explanation of those scents and what they can do. So get a set, try it out for yourself. This entry was posted in Aromatherapy, At Home Spa, Bubble Baths and tagged aromatherapy, at home spa time, scented oils. Bookmark the permalink.